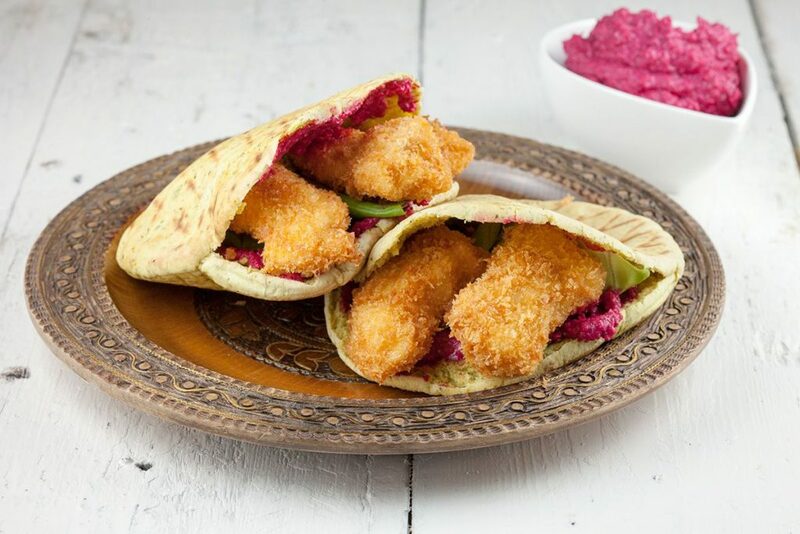 Crispy chicken and hummus pita made with red beets, so easy with only a few ingredients. Is there even anything better than fried chicken? Looking for a snack for your vegetarian guests? 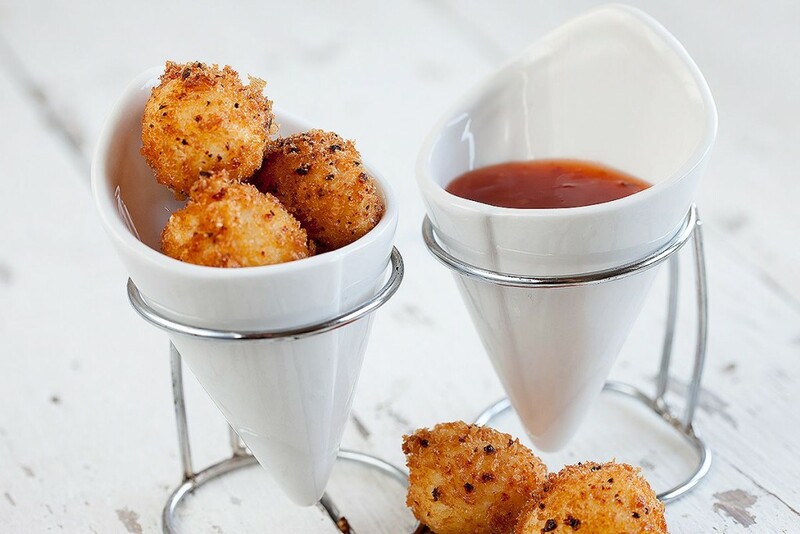 Cute fried mini mozzarella balls, lovely snack for any kind of party! Ready in about 10 minutes.